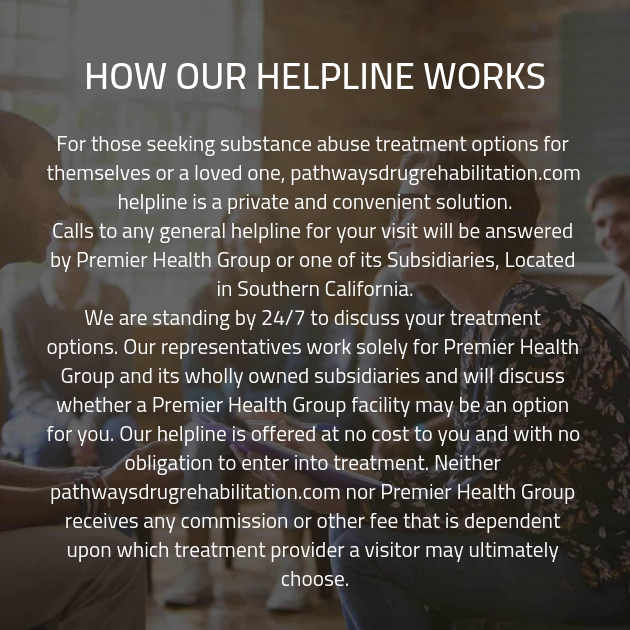 The quickest start an addiction recovery program with Right Path Drug Rehab’s network of providers is to give us a call at (888) 642-2407. Our compassionate and experienced intake coordinators are waiting to speak with you and will be happy to take care of all the details for you. Recovery doesn’t have to be a stressful or intimidating process. Do you have any questions or need help? Send us an email below and we’ll get back to you as soon as possible. Right Path Drug Rehab’s network of providers has access to countless locations that are perfect settings to restore your body and mind. These facilities provide safe and comfortable environments with comprehensive care and sober support networks for men and women in recovery.